When Tazino’s was a new start up and beginning the development of its brand, it came to Sign Effectz for its retail signs. 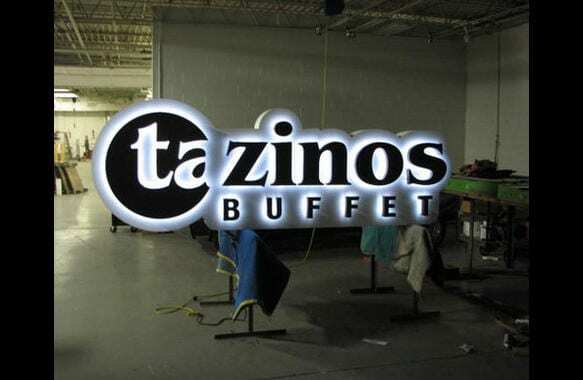 The Sign Effectz design team helped them create sign standards and also worked with Tazino’s to transition the logo from small format to large format by creating a custom built electronic sign. Sign Effectz installed wall signs at three locations, which were located in strip malls.